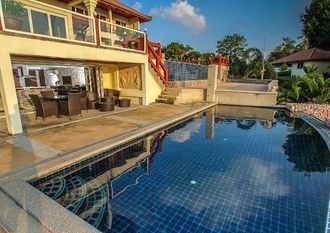 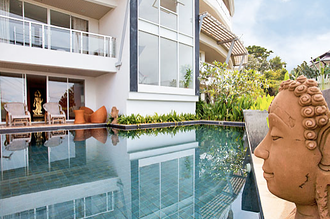 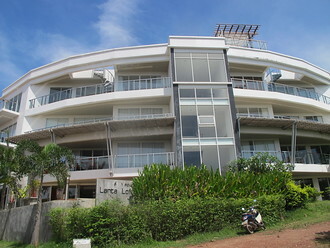 These 2 Bedroom Koh Lanta villas let you enjoy your own space with complete privacy in luxurious surroundings that feel like a home rather than a hotel. 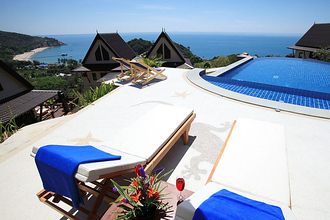 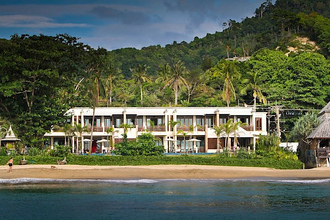 The locations range from mountainside with panoramic sea views to beachfront villas and are ideal for families, couples, groups of friends or honeymooners. 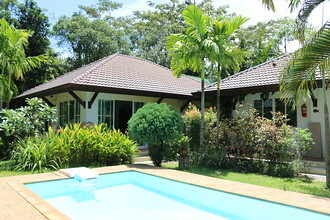 A luxury 2 bedroom villa with its own private pool, private tropical garden and high surrounding wall. 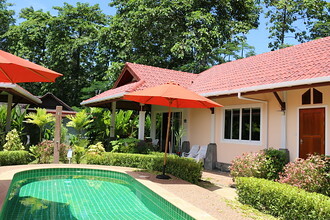 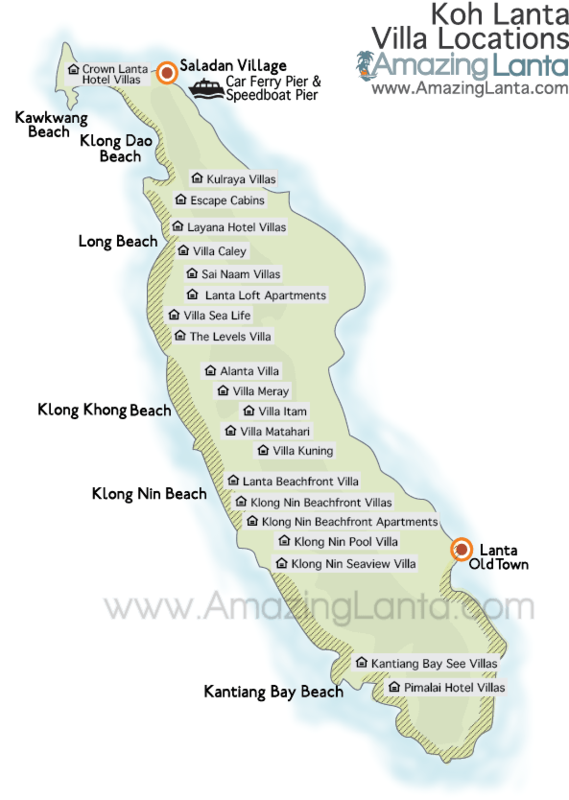 The villa is located in a peaceful spot 800 metres from Klong Khong Beach and just a short walk to nearby bars and restaurants. 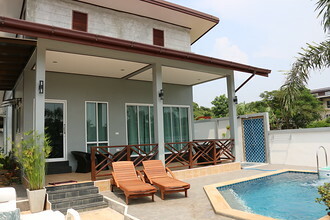 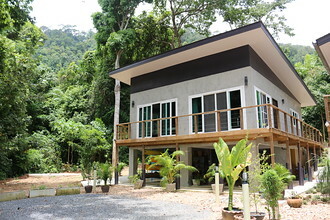 A modern style 2 bedroom villa with a private pool and high wall for privacy. 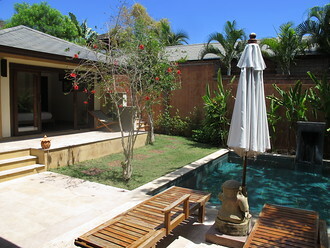 The villa is located in a quiet area with a secret beach only 300 metres away.